It likely won’t be easy, but it’s not impossible to turn a denial into an approval. So your insurance company denied a treatment or a medication, in advance, and you want help. Here are a few steps. Understand the reason for the denial. Ask that it be clearly stated, in writing, and that the appeal process for this particular kind of denial be made clear to you. Remember that denials are not always made correctly, but it will be up to you to fix that. Start an appeal. Follow procedures set forth by your insurer and/or provider, and get the two talking as quickly as possible. (If the doctor prescribed something the insurance company won't pay for, then the doctor should step up and argue your case.) Doctors, here is a short video that could help you. If it's an employer-sponsored policy, get the human resources department involved. Often the HR departments will be sensitive to an employee's plea, and they can use their broker or other insurer contacts to bolster the appeal. If you're focused on overturning an appeal, you need to pull out all the stops. Get a second opinion. Some insurance policies, including many big employers' policies, have a second opinion service to assess a doctor's recommendation. This might be useful. If it's a medication, there may be a Patient Assistance Plan that will pick up part of the cost. Google the medication and "patient assistance plan." For details on these plans, check out our How to buy prescriptions page. There are a lot of them — and they have different rules. Some will pick up a portion of the cost if insurance approves the treatment, for example, but not if it's been denied for coverage. Ask how much the medication or procedure will cost if you pay cash. An acquaintance told me the denied medication would cost $36,000 a year, but when she asked for the cash price, it was $24,000. This was through a specialty pharmacy. It's still out of reach, but this strategy might help. Do your homework. If it's a medication, go to the ProPublica Dollars for Docs search tool and see if the provider is getting payments from the drug company. In general, be aware of doctors' prescribing patterns for ordering medications. Is there a generic or an older-generation drug that works as well, or nearly as well? Is the insurer rejecting an injectable drug in favor of a pill version of the same drug, or vice versa? Is there a patient group online? Many conditions and illnesses have a nonprofit foundation attached to them that has information about finding affordable medications on its website — Susan G. Komen for breast cancer, the Leukemia and Lymphoma Society and so on. Is there a patient group on Facebook? Conversation here and on online patient forums can be much looser, and can help you find people with similar problems. Go to our blog page and search for your procedure. You might find information about what others have paid for a colonoscopy, a gall bladder removal, a sleep study, a blood test, a medication. 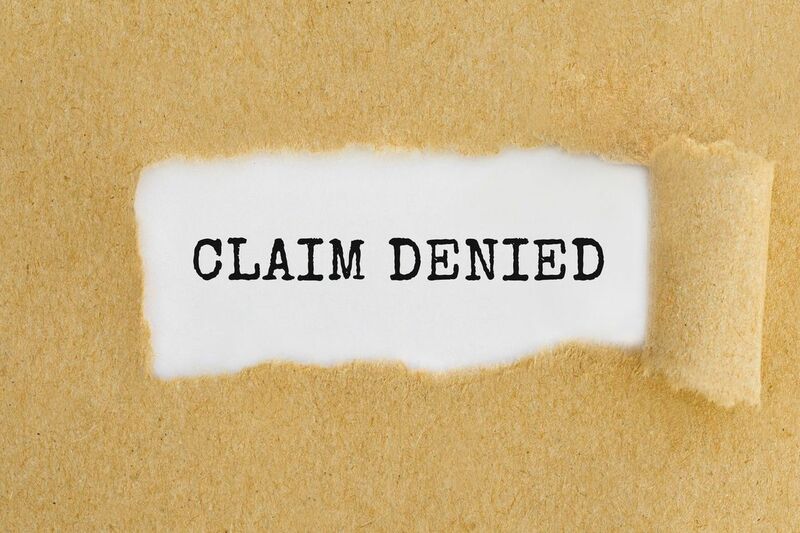 We do hear periodically of "patient advocates" or "medical advocates" or "medical billing advocates" who will help you argue a claim denial or a bill (see Part 2 of this series). If you have a good experience in this area, please do let us know. And as always, be persistent in your appeal: Call back, and keep track of who you talked to. This is unlikely to resolve itself overnight, but if you keep at it, you may well win. And be polite, no matter how irritated you are. When you've finished the process, let us know what happened. Jeanne Pinder is founder and CEO of Clear Health Costs, which is Philly.com's data partner in the Philly Health Costs project.